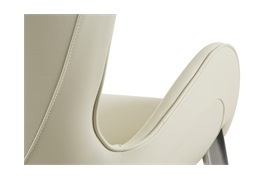 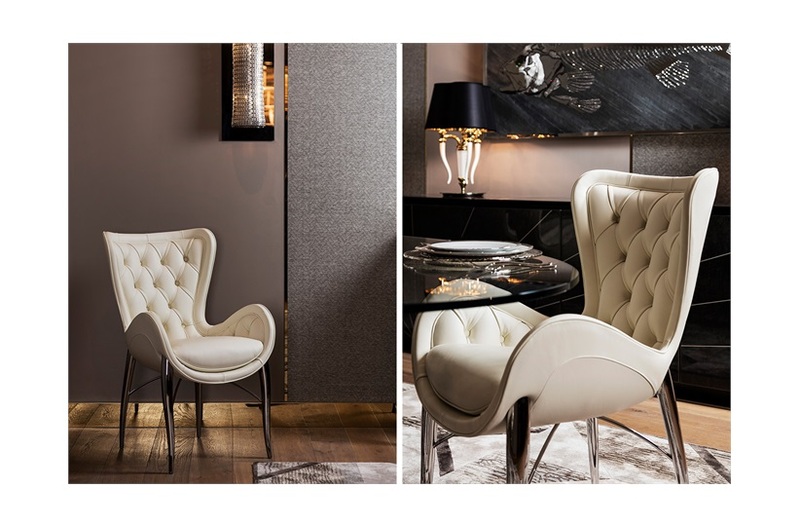 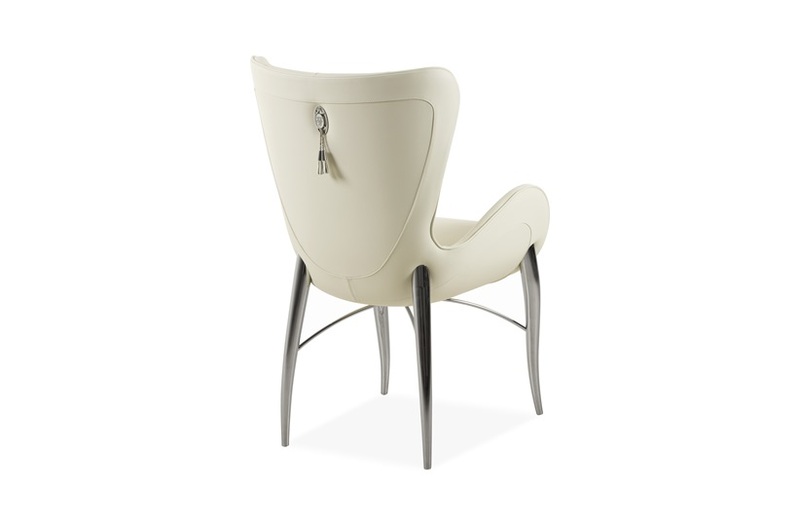 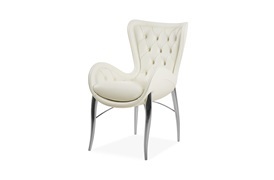 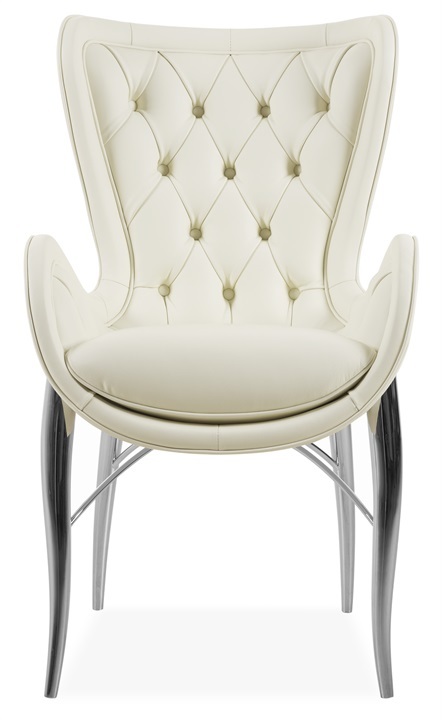 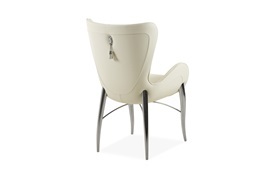 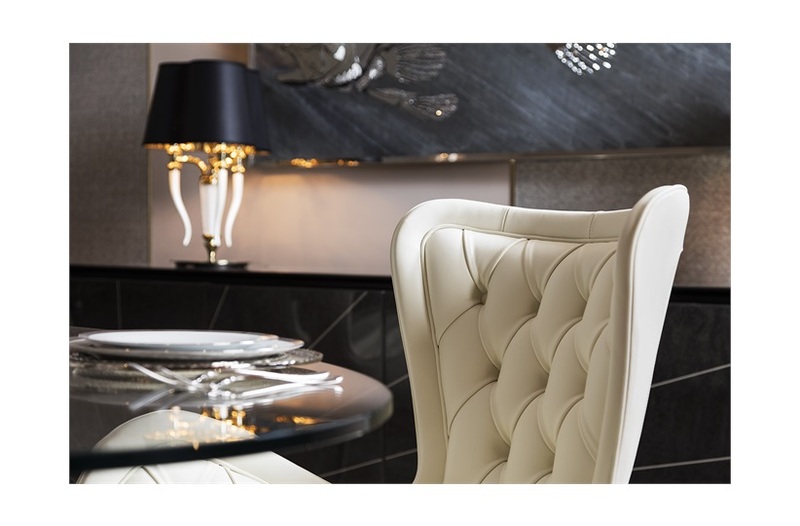 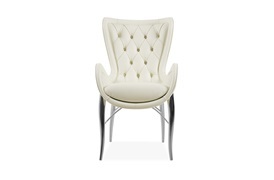 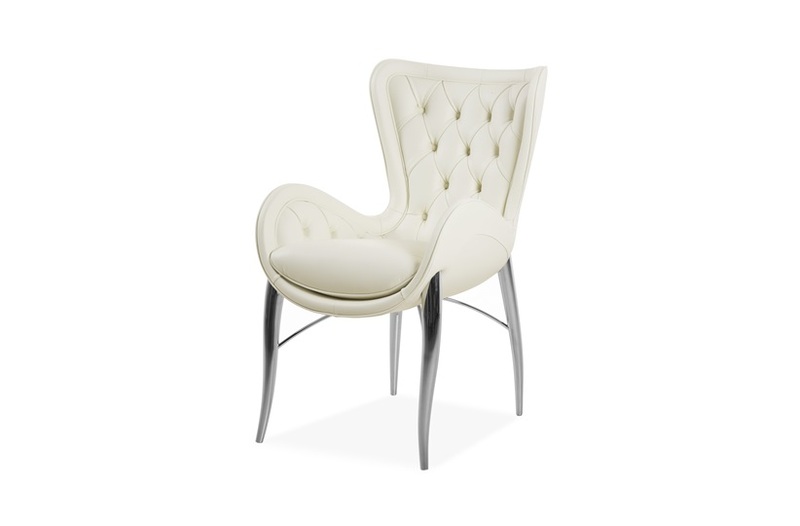 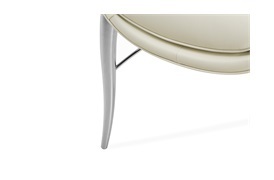 Classic and contemporary elements seamlessly blend in this neo-traditional dining chair by Visionnaire. 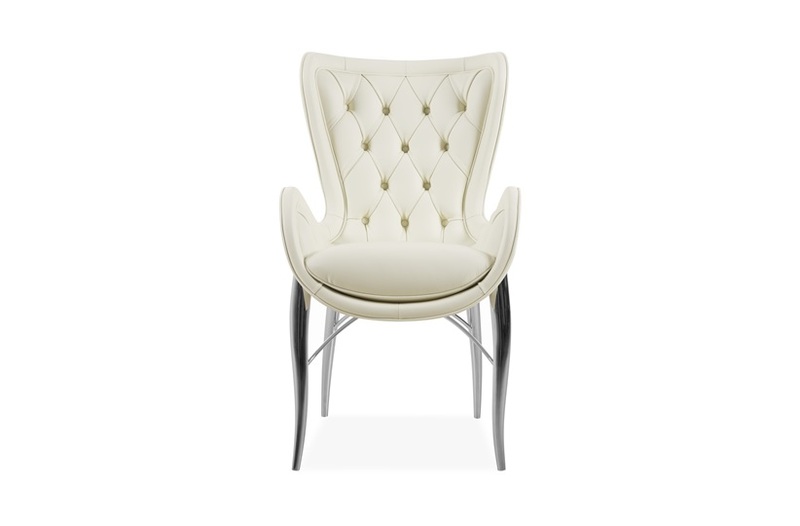 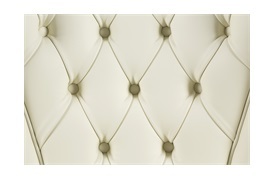 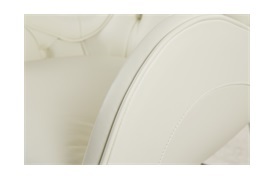 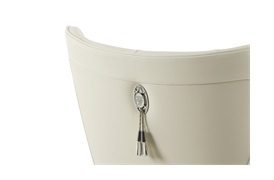 The accentuated sweeping lines modernise a classically-inspired silhouette while the deep-buttoned upholstery adds a classic, refined detailing. A brass and leather decorative tassel on the rear adds a touch of flair emblematic of the luxury Italian brand.